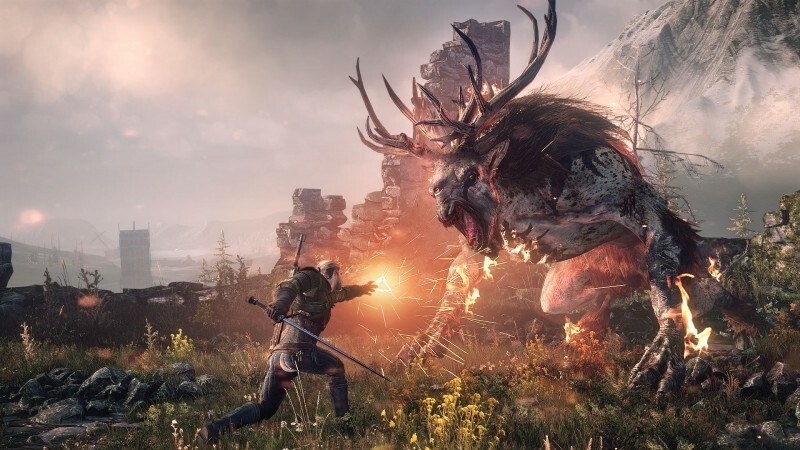 The Witcher 3: Wild Hunt has been delayed from its original release date of Fall 2014 to February 2015, developer CD Projekt Red announced today in an open letter to the gaming community. The delay affects all three of the game's launch platforms - PC, Xbox One and PlayStation 4 - as the studio aims to give the game a few extra months of polish. ...we have wanted The Witcher 3: Wild Hunt to expand creative boundaries, set new benchmarks, develop the genre as a whole. Ultimately, you, the players, must get an unforgettable adventure to experience in a vast, open world--and that's most important. [...] A project this vast and complex would inevitably require special care in its final stages, manual fine-tuning of many details, thorough testing time and again. The third installment in the critically acclaimed Witcher series has been eagerly awaited by fans of role-playing games, as the title is said to include a vast open world 30 times bigger than The Witcher 2, and 20% bigger than The Elder Scrolls V: Skyrim. CD Projekt Red claims there's 100 hours of gameplay in The Witcher 3, split across the main storyline and side quests. Aside from the size and scope of the game, The Witcher 3 will feature a new game engine, REDengine 3, that's technically advanced and designed specifically for role-playing games. With the game only being released on 'next-gen' platforms, many are expecting it to be a showcase of what can be done when not constrained by having to develop for the older consoles' weak hardware. Previously in an interview, CD Projekt Red CEO Marcin Iwinski claimed that The Witcher 3 is "fairly close" to maxing out the Xbox One and PlayStation 4's hardware, saying it would be "impossible" to develop a version of the game for Xbox 360 and PlayStation 3 that wasn't in some way compromised.